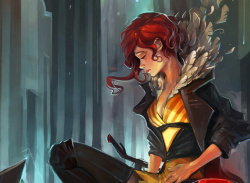 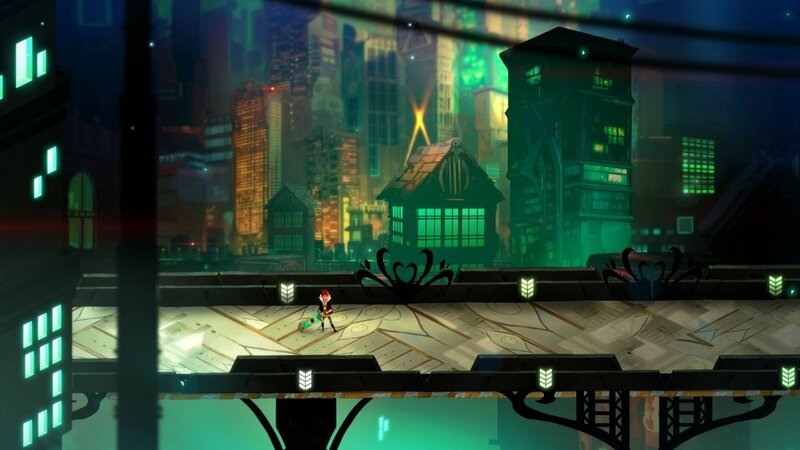 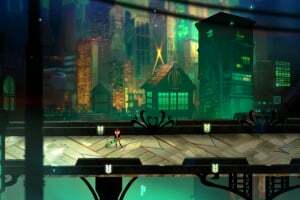 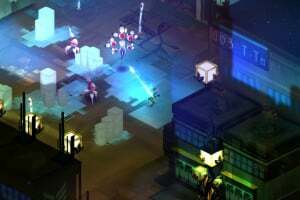 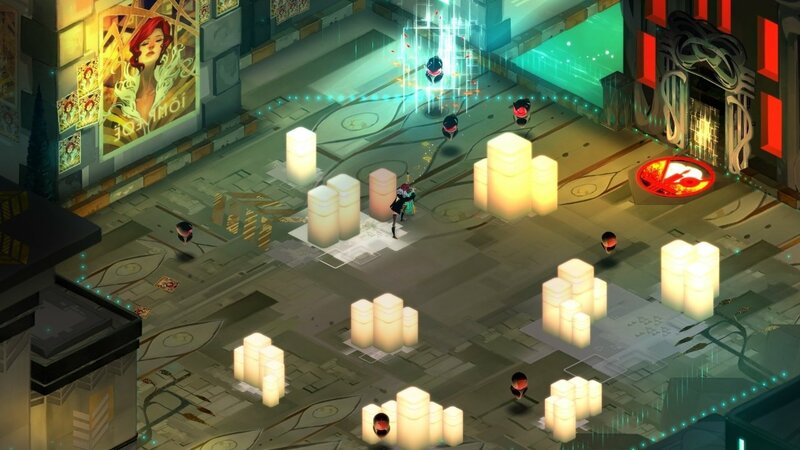 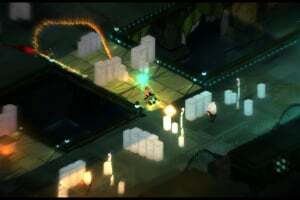 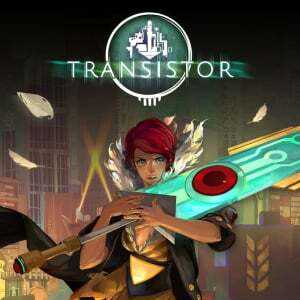 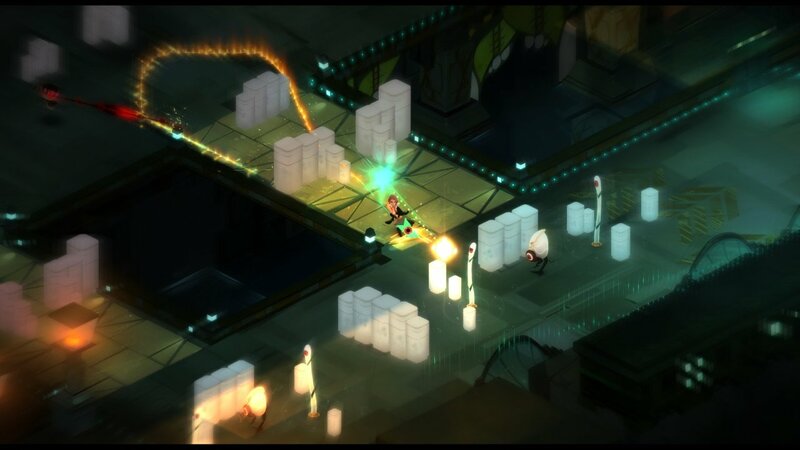 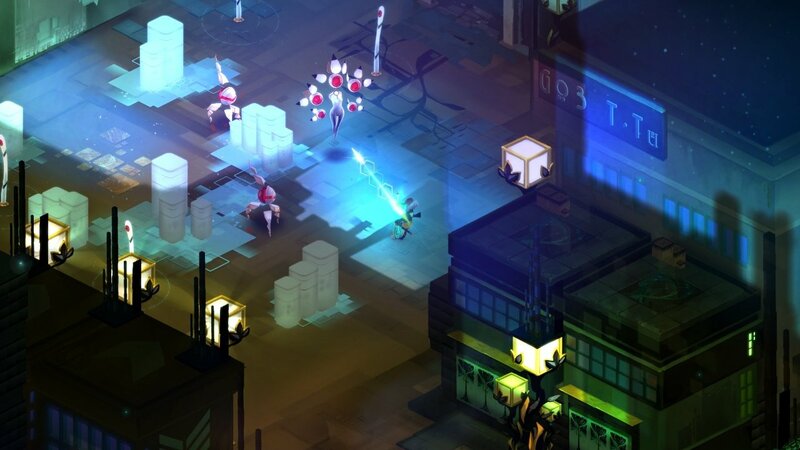 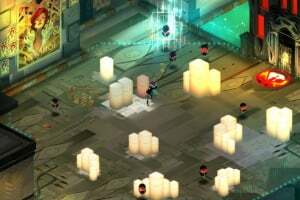 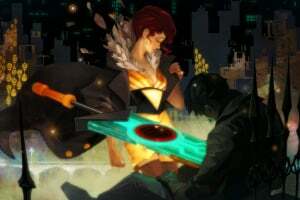 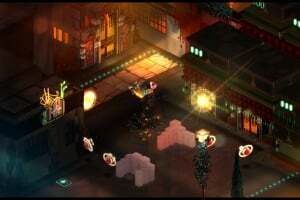 Transistor is a sci-fi themed action RPG that invites you to wield an extraordinary weapon of unknown origin as you fight through a stunning futuristic city. 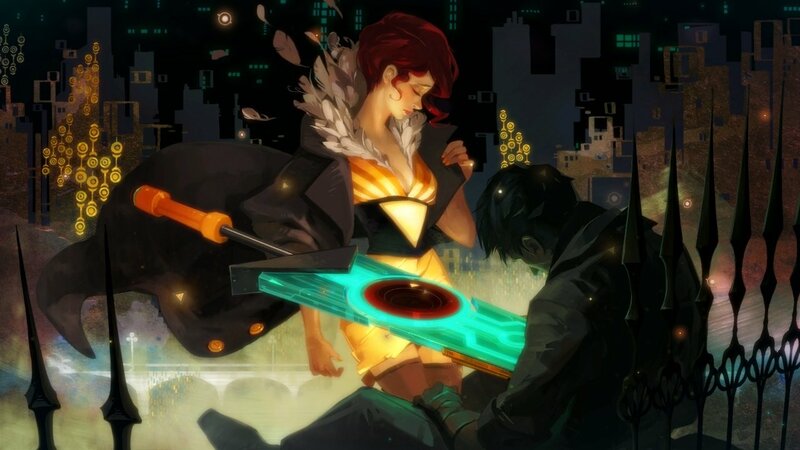 Transistor seamlessly integrates thoughtful strategic planning into a fast-paced action experience, melding responsive gameplay and rich atmospheric storytelling. 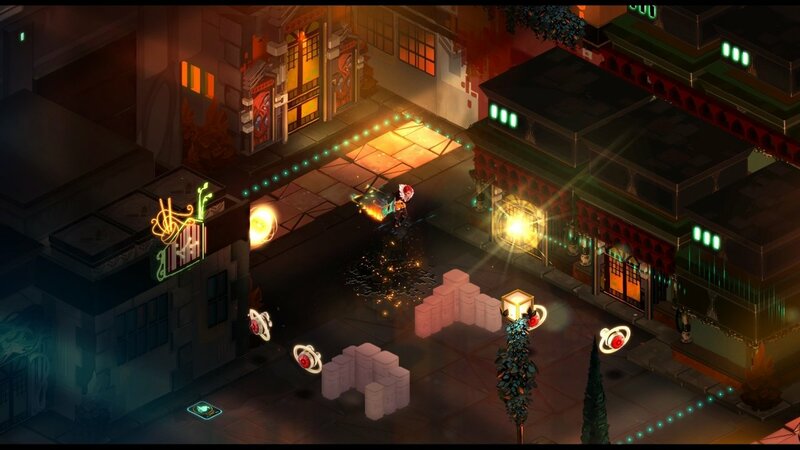 Fight your way through the streets of Cloudbank, and piece together the Transistor's mysteries as you pursue its former owners.